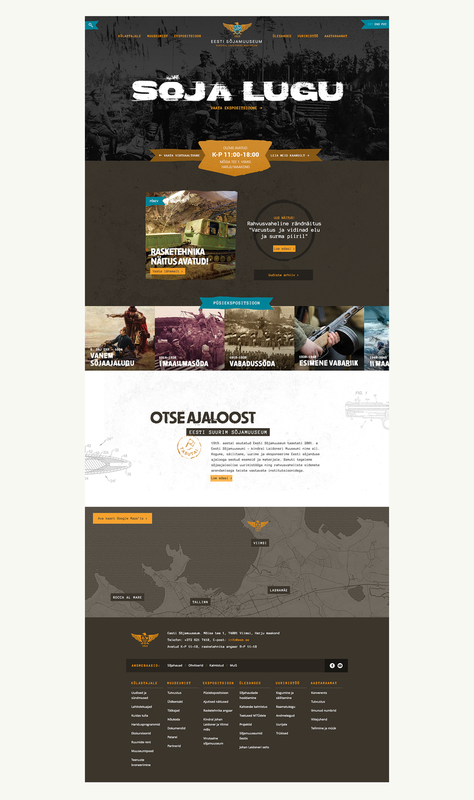 Estonian War Museum collects and preserves all the violent pieces of Estonia's kaleidoscopic history: from conflicts between the first settlers, Medieval crusades and two World Wars, up to the modern battles in Iraq and Afghanistan. It's a gritty world full of grim memories and legendary characters. All in all a good opportunity to throw away minimalism and clean lines: this design is all about the trenches, tank tracks and tough military rations.